Let's get creative with some cool online tools! Today on the GDCF's Cool Tool feature, we've got something different. This time around we present you with a creativity showcase of different tools for making unique online content fast. There is no shortage of terrific tools out there students can use to hammer out stunning additions to any project they're working on. The short-but-sweet creativity showcase below will give you some inspiration to send their way. Chances are you've seen these all over Facebook and Twitter, and now you and your students can create your own. Some Ecards has hundreds of vintage images you can choose from to add your own quotes. Change your background color and save your card, and you're good to go. ReciteThis lets you add your own quotes to a variety of creative templates for sharing on blogs, websites, and social media. If you're stuck for ideas, click on "Find a Quote" to browse their database.  Other quote tools that deserve a spot in our creativity showcase are Quozio, QuotesCover, and Keep Calm-O-Matic. Escape Motions has 3 super-cool drawing tools in its gallery: Rebelle (a watercolor painter), Flame Painter (you guessed it—painting with flame! ), and Amberlight (a graphical animation tool) make up their own creativity showcase. There is a free version of each of these amazing tools, so you can experiment before buying the full versions, which are very reasonably priced. Grafitti Playdo is a unique tool with a fun interface for anyone who’s a budding Banksy. You’re presented with a cement wall and an actual shakeable spray can. You choose your color and brush size on the fly, and go nuts with your graffiti art. 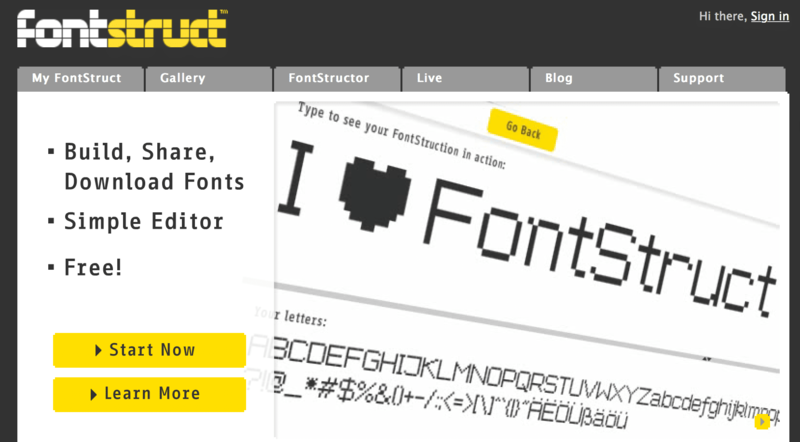 Fontstruct is a free online font-building. It’s sponsored by FontShop, a leading retailer in online fonts. FontStruct creates fonts using geometrical shapes with a grid pattern. The ‘FontStructor’ font editor is very simple to use and generates high-quality TrueType fonts, ready to use with Mac or Windows. Check out their font gallery and blog for all things font-related.